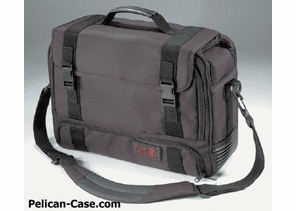 Pelican® Cases make great travel cases! 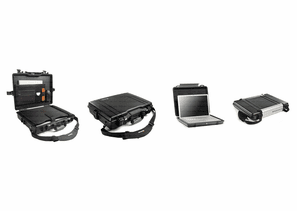 Use a Pelican® laptop case to protect your Mac or PC computer. Or as a hard shell briefcase to keep your documents dry. 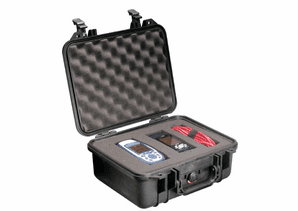 Pelican® Cases are also a great travel case for your sensitive camera equipment. Statistics have proven that a very small percentage of luggage is damaged during air travel. You can minimize the amount of damage that occurs to your luggage and personal belongings by following some guidelines. Learn the restrictions of the airlines you use most frequently. Thinking about carrying on your luggage? Plan to check more of your baggage and carry on less. Check with your airline before packing to determine its carry-on guidelines regarding the number of items you may carry on and the maximum size of those items. Visit the Air Travel section of the Transportation Security Administration website.